In New England nothing connects us in the winter season quite like our tradition of having Free Standing Wood Burning Stoves. As the holiday and winter seasons come upon us, all manner of activities are drawn to the wood stove. This small corner of the home or office is often transformed into something else during the summer, but in the winter it is surely one of the most active places in the home. It is a place that offers all manner of comfort and a different kind of luxury that you can find nowhere else. A wood stove fulfills all the promises that a fireplace cannot and fills a place in our heart with comfort and assurance that, no matter what the weather brings, you and your home will be safely warm. Tradition is not just about doing things that have been done before you, they are also about the tried and true efforts of those who experienced all the aspects of what nature has to offer. Fireplaces changed over time to reflect improvements and cultural refinements in their design. What they could never offer was efficiency and safety like we can simply get from a wood stove. 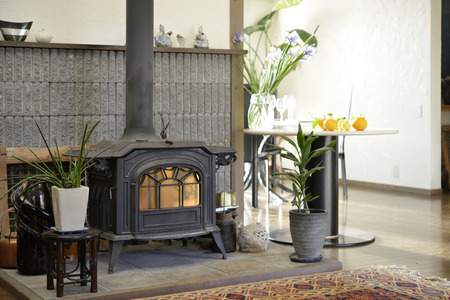 Modern wood stoves offer a place to recharge and relax. A place to dry your wet boots, and gloves. Warmth to rise your bread dough, and a place for family and friends to come together warmed in the glow of its radiant mass. Nothing else quite comes close to this experience. It has become less common over the years for new homes to be built with chimneys for wood burning. 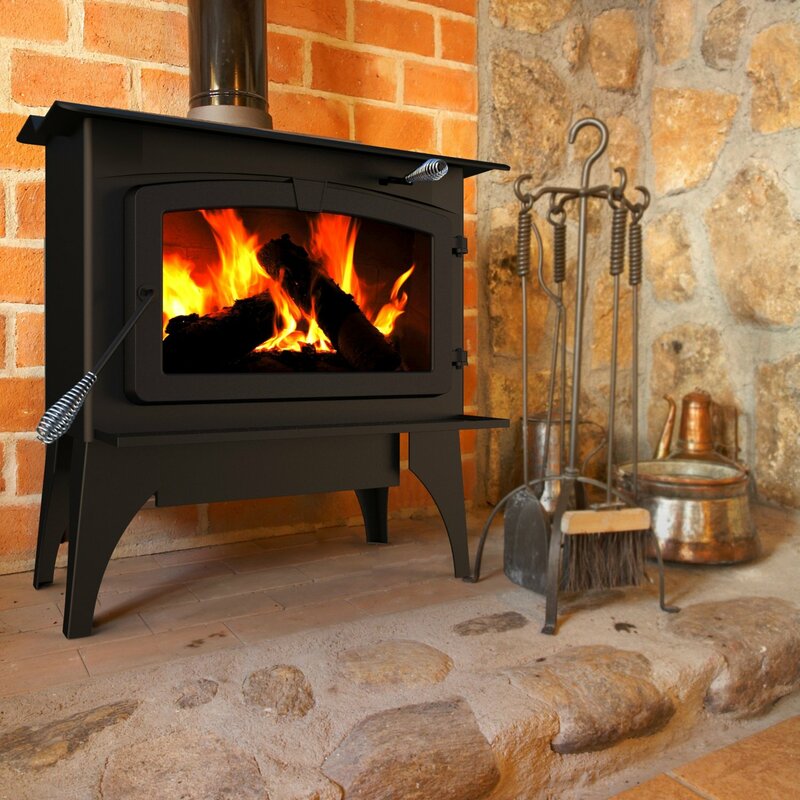 Thankfully it is easy to retro fit any home to be able to utilize the increased security of having a wood stove. Having a Free Standing Wood Burning Stove offers safety, protecting your home from risk of property damage during extended power outages. Ensuring that you and your family stay warm and your pipes and other vital resources do not get damaged by the cold. Having a wood stove and a pile of well seasoned hardwood can get you through the worst that mother nature can throw at you. These are rare and valuable luxuries to have, but they should not be considered as such. The more we come to rely on our interconnectedness and our need for outside resources, the more risk we are at when we lose those things. Having a wood stove even as a back-up heating source will give you piece of mind, as well as giving you another small thing to come together around as friends and family. Aside from safety and security there are so many other positive reasons to have a wood stove. They bring nature into our home, reminding us of the primal elements that bind us. The radiant heat of fire warming cast iron penetrates deeply, loosening stress and helping the strain of the day diminish, improving our health. What better place is their to play games with your kids, roll out your yoga mat and stretch, or just kick back with a good book. It's true that your trusted friend might go cold in the summer, but that just offers up more space for other things and sometimes a nice footrest or seat to draw away your summer heat. Our modern world has created many sources of convenience. Appliances now take away much of the work that was required of people in simpler times. Humans were not built to do nothing, toiling away for hours everyday without utilizing their bodies and building their strength. Mentally and physically this is a strain, and even with our improved medicine and lifestyles people increasingly have health problems associated with inactivity and poor diet. The simple act of getting firewood for your free standing wood burning stove gets your blood flowing, gets you out breathing fresh air and reconnects you with providing basic needs for yourself. 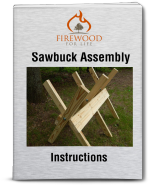 You can cut your own firewood if you have woods and a little know how, or you can even have a local logger deliver you logs to cut and split yourself. 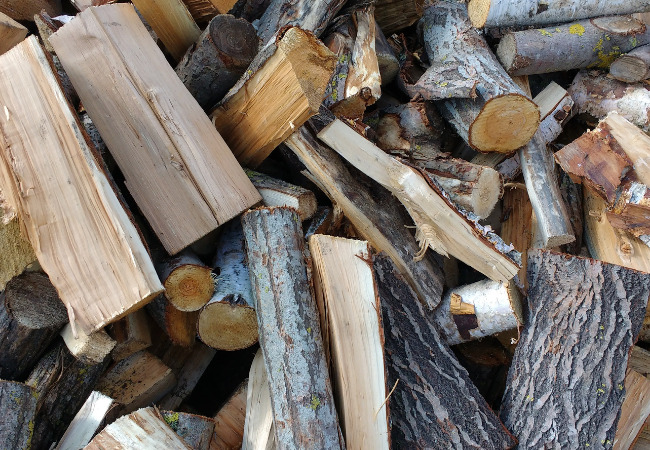 If neither of these appeals to you, you can always find cut and split firewood the right length for your stove with just a little asking around. This way you keep your money local and supporting your community, or better yet in your own pocket saved by a little hard work. It is the simple things that bring the greatest joy. Playing in the snow with my family, snowshoeing through the woods on my farm, the one thing that I never fail to hear while trekking back toward home is just how great it will be to peel off cold wet clothes and boots and relax in the warm glow of the fire in the wood stove. There are few things in life that can provide such simple pleasure while also keeping you safe. At the heart of every home there should be a treasure. I know one of mine is my Jotul Firelight. When that stoves days are done, there will always be another. I will always keep a place in my home for all the benefits and joy I get from my free standing wood burning stove.